When is an old idea new again? When consultants (the non-playing coaches of our business) say it is, apparently. 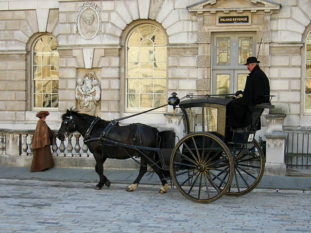 Hansom cabs were the go-to mobility solution in nineteenth-century London. Their popularity eventually spread to Paris and the larger cities of Europe and across the Atlantic to the United States. Because Hansom cabs were simple, affordable, ubiquitous and safe (except for that nasty business with Jack the Ripper!). But more than all that, they were convenient. And we know that consumers value convenience almost above all else, particularly in our crowded urban centres of today. That’s why taxis have never lacked for popularity – convenience. It is perfectly reasonable therefore for professional advisors to produce forecasts like Table 1. The macro forces moving consumers in the direction of new efficient, digitally enhanced mobility models are undisputed – and they are underpinned by enhanced consumer convenience. That said, there are two issues that are not so settled around cars as a purchased service and mobility’s future in Australia. The first concerns the rate of adoption and deployment of enabling technology and infrastructure. There are many different adoption curves out there. I recently read a view from one expert that said Level 5 autonomy may never be fully deployed – and yet, many predictive models assume a high level of vehicle autonomy in the next decade. The second open issue concerns the geographic challenge. While an Uber or Lyft might be efficient going from Balmain to Artarmon, it’s not so useful going from Tamworth to Dubbo. The same considerations apply to the many subscription services being tested and trialled around the world. A solution that works in Europe might be more problematic in Canada or Australia given the geographic realities. One answer does not fit all situations. As retailers, we really cannot get too engaged on this and the other issues that the “non-playing coaches” keep pushing forward as part of the dystopian future they predict for franchised new car Dealers. 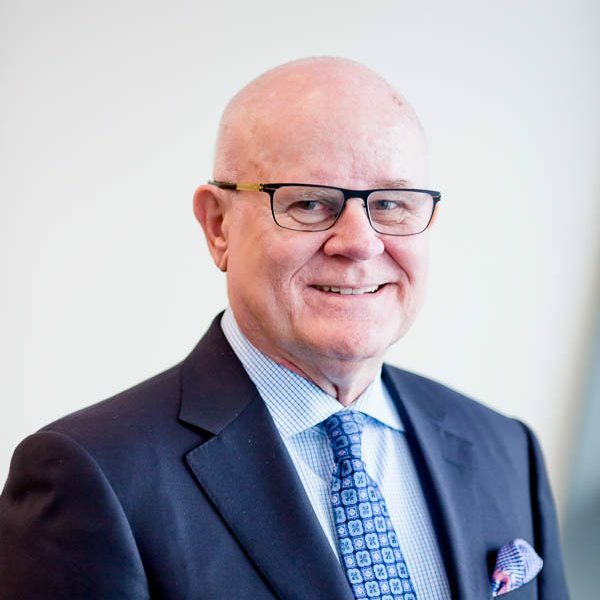 It is surely up to the OEMs to display good stewardship of their networks and business partners and to manage these global trends responsibly and fairly – or at least, that is our reasonable expectation. At the same time, as Dealers we must of course plan flexibly and prepare for all possible outcomes – taking nothing for granted, since, in the world that is now upon us, there are no automotive certainties.